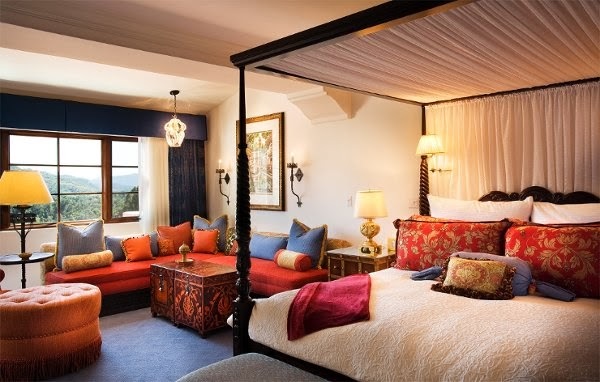 After a long and possibly stressful holiday season, revel in extravagance as well as Exclusive Complimentary Perks when you book your stay at Ojai Valley Inn & Spa with WhataHotel!. 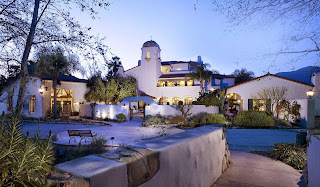 This gorgeous California Resort is considered to be one of the best kept secrets among travelers from California not to mention around the world. Rated as one of the top resorts in the US by Conde Nast Traveler's Magazine, this magical location is perfection found near one of California's most charming towns. 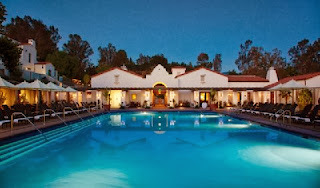 Ojai Valley Inn & Spa has been tempting tourists for over 80 years with top-notch service, exemplary staff and boundless comfort. Just 35 miles south of Santa Barbara and situated on the Gold Coast, this resort is in a prime location to allow guests to enjoy a bit of privacy while still being close to an ultra-chic city. Boasting recent renovations, the rooms and suites are cozy and stylish with loads of fabulous amenities. Book a treatment at the gorgeous 31,000 sq ft spa that is surrounded by the picturesque Topa Topa Mountains of Southern California for an experience like none other or bask in the warmth of the California sun next to one of the beautiful resort pools. The family pool is perfect for activities and fun while the two adult pools are great places for those looking to rest and relax. Other on-site activities include tennis, a modern fitness facility, an artist cottage with apothecary, resort shops and a premier championship golf course that has hosted seven Senior PGA Tour events. 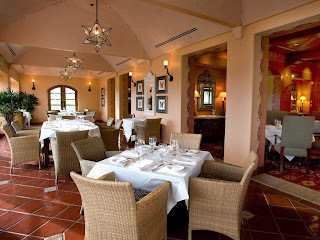 The dining here is also phenomenal offering a variety of restaurants and grills that will be sure to tempt your tastebuds, many featuring organic and locally grown produce. Check-in at Ojai Valley Inn & Spa for an unforgettable vacation. 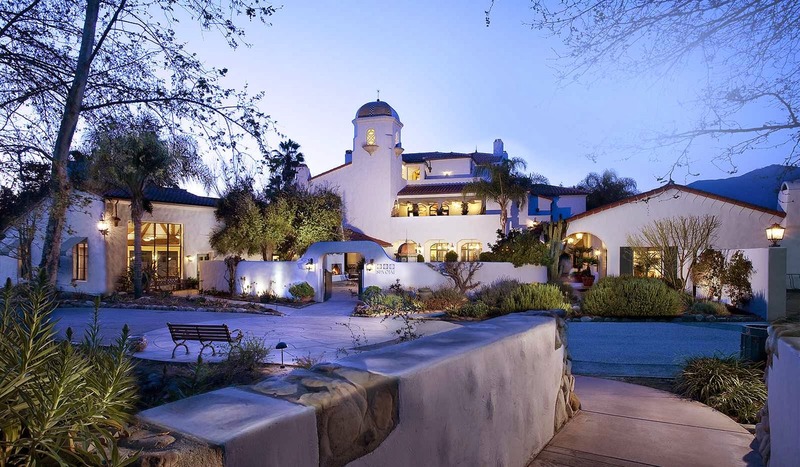 Ojai Valley Inn & Spa has welcomed guests for decades and continues to present the perfect place for visitors looking to enjoy an elegant resort with all of the necessary niceties. When booking your stay across WhataHotel!, guests can savor Exclusive Complimentary Perks that are truly remarkable. These perks include available upgrades at check-in, a full breakfast for two daily, a $100 resort credit and options for early check-in and late check-out. These fabulous perks are sure to add to the loads of charm and sophistication you will no doubt find during your time here. 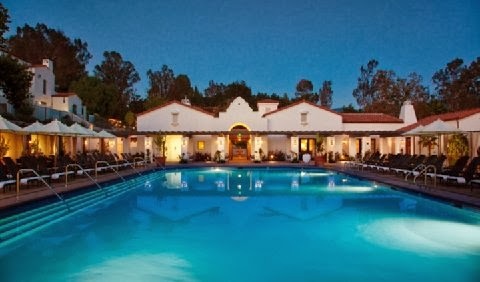 Travel to this secluded valley just south of Santa Barbara and stay at this historic resort and spa. The 220 acres of shade trees, pristine grounds and glorious accommodations are sure to create an atmosphere of travel bliss.